Are you insuring your new property? While reading through the insurance papers, you will probably encounter a reference to "BS3621" locks. 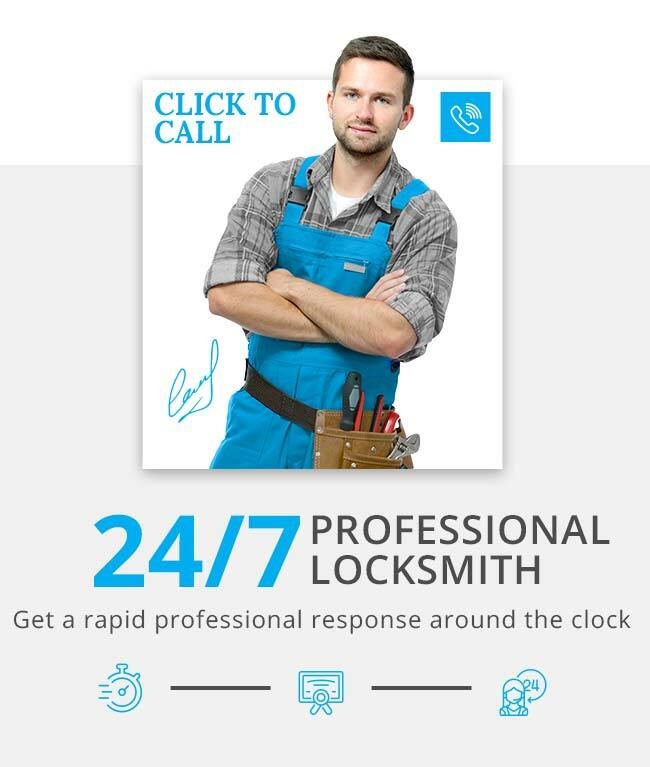 If you are not sure what it means, Locksmith Edgware are here to clarify things a bit. BS3621 stands for British Standard approved locks. It means the specific lock type has gone through exhaustive security tests to make sure it can provide your property the necessary level of security and protect your property from burglary. Don't get us wrong, installing a British Standard 3621 on your exterior door doesn't give you a 100% guarantee that a professional burglar won't be able to break into your home or office. It does mean that the lock has been proven to provide your property a better security level. Based on that, the insurance company is willing to take the risk and insure the contents of your property against theft. BS3621 is the most commonly used standard for residential door locks. In order to qualify for the standard, the lock has to be dead locked on both sides, so the only way anyone can enter or exit the door is by using a key. However, there is a different standard that applies to flats on a high floor, where the only way to exit the flat is through the same door used for entry. These flats require a BS8621 lock instead, which must have an emergency thumb release on the inside instead of a key for safety reasons. How does a BS lock protect your door? The case and the bolt of BS approved lock should be able to resist drilling for at least 5 minutes. It must have a mechanism which will protect the lock from manipulation (if someone tries to pick the lock in order to enter the property). The bolt must go at least 20mm into a full bodied steel when locked. Enormous force (10Kn) must be applied on the locking bolt and sidewards before the lock would fail. How do you know that your lock complies with the British Standard? Look for the British Standard kite mark. It should be stamped on the faceplate of the lock (on the edge of the door).